Lacation : PT 18708, Mukim Bukit Katil, Daerah Melaka Tengah, 75450 Melaka, Malaysia. 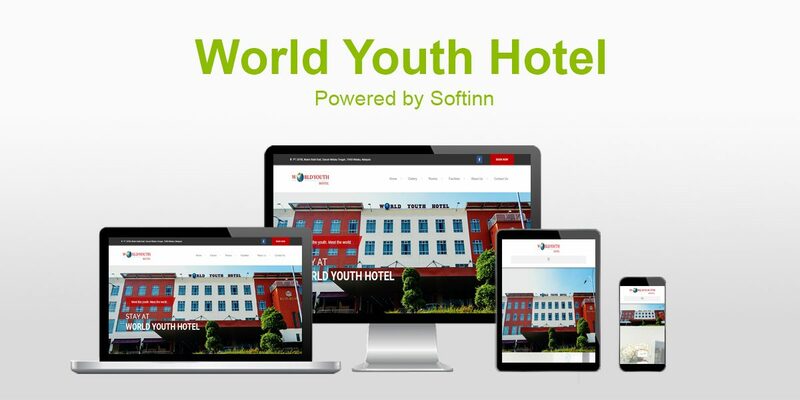 Whether for leisure or business, the World Youth Hotel is just perfect. Strategically located in the heart of Ayer Keroh’s government and business district, shopping complexes and major tourist attractions.